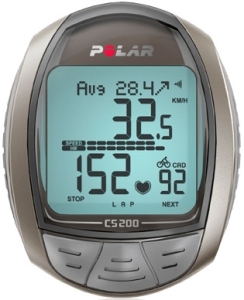 The triple wireless CS200cad is the complete packgage, and the most loaded cycle computer for the money. Speed, cadence and heart rate, all wireless. Four lines of data on the display that scrolls automatically. 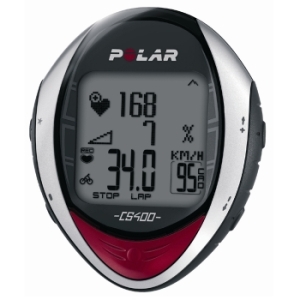 Exclusive Polar features that links to your PC, the CS200cad is more than just a cycle computer. 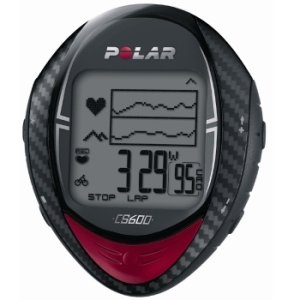 Polar exercise features Wireless ECG accurate heart rate. Exercise Set extended exercise profiles 1. Polar OwnZoner. Polar OwnCalr. 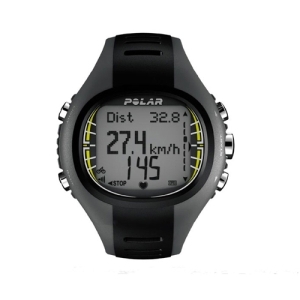 Polar OwnCoder. Your browser isn't supported for displaying eBay items. 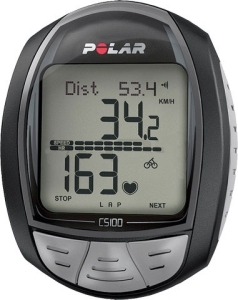 Go to eBay to search for Polar CS200cad Cycling Computer Polar CS200cad.